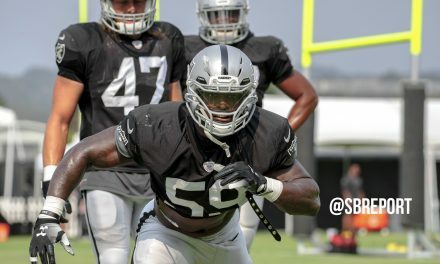 Reggie McKenzie and the Oakland Raiders front office remained busy on Wednesday, signing two more of their selections from last month’s NFL Draft. Wide receiver and seventh-round pick (228th overall) Maurice Ateman signed on the dotted line. Ateman appeared in 51 games (29 starts) for Oklahoma State, totaling 146 receptions for 2,466 yards and 13 touchdowns. He is sixth in school history for receiving yards. 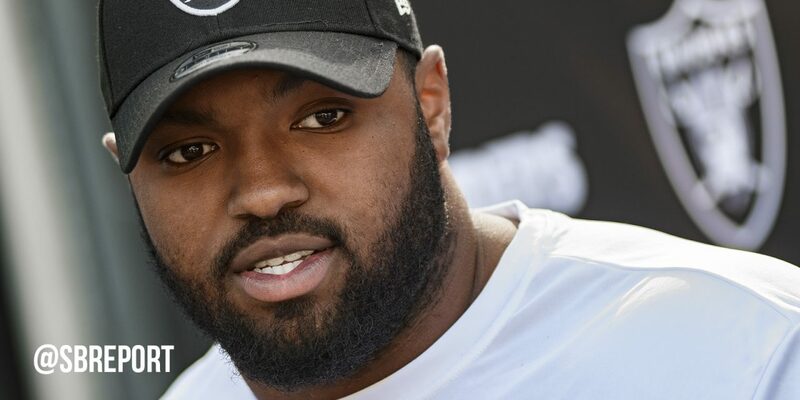 The Raiders also signed fifth round pick (140th overall) DT Maurice Hurst. Hurst was believed to be a first-round talent until he was sent home by doctors at the NFL Combine due to a heart condition. 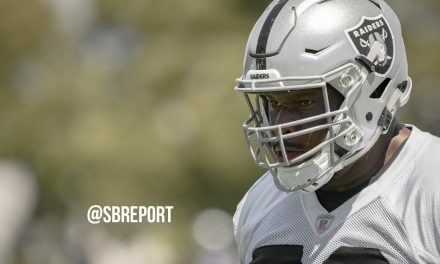 Raiders doctors have since cleared him to participate in football drills. Hurst appeared in 46 games (17 starts) at the University of Michigan, totaling 133 tackles, 12.5 sacks, three passes defensed, two forced fumbles, three fumble recoveries and one blocked kick. The 6-foot-1, 291-pounder garnered Academic All-Big Ten Conference honors four times. 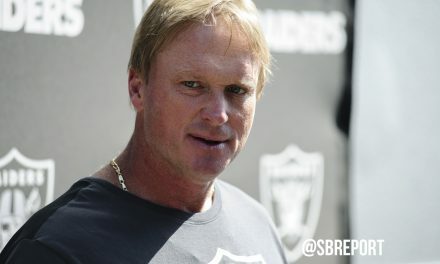 The Raiders still have four unsigned draft picks.